The staff and management team at Narrows Self Storage appreciate those in the military. Rent one of our storage units and save 10%. Narrows Self Storage - Gig Harbor is conveniently located at 3303 Jahn Ave NW Suite 238 in Gig Harbor, Washington. Find us just over the bridge from Tacoma, WA near Highway 16. We’re also a short drive from Port Orchard, WA. Our second location can be found at 4210 Wheaton Way Suite 110 in Bremerton, WA, just a minute away from Highway 303. To schedule a tour, call us at (253) 509-0376 to speak with a staff member or manager. You can also drop by the office during business hours. 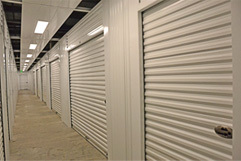 Narrows Self Storage has two modern storage facilities in Washington. One in Gig Harbor and the other perfectly located in Bremerton. We offer affordable self storage units that come in various sizes to accommodate the diverse needs of our clients. The facility is laced with a state of the art security system with indoor heated units for extra outdoor protection. 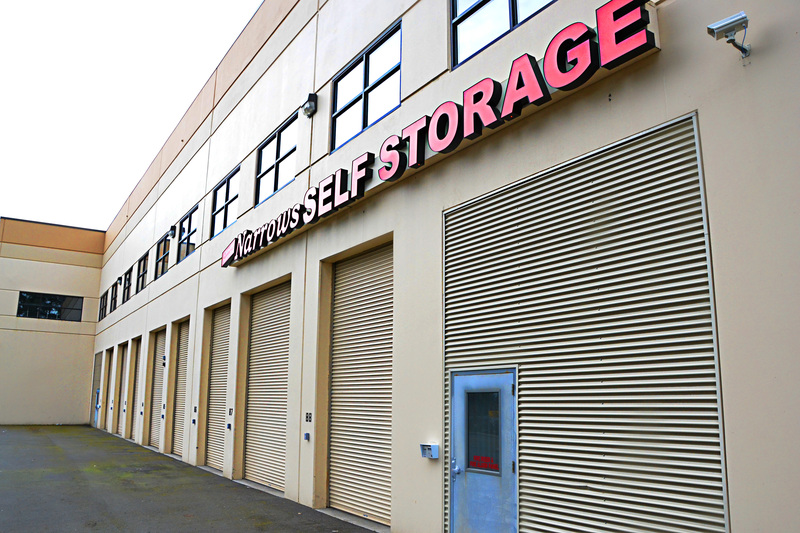 We’re dedicated to providing our Washington clients with safe, secure, and affordable storage options. If you’re interested in storage insurance, SafeStor tenant insurance is available to ensure extra protection. If you would like to hear about our latest specials and unit availability, call us today. Narrows Self Storage always provides the best resources for an efficient move.